Precision Technology Institute Field Day with Allied Cooperative! 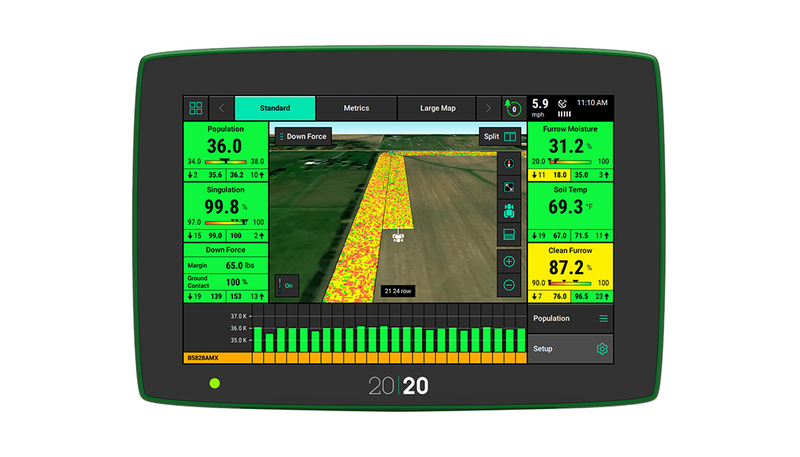 Precision Planting announced at the 2019 Winter Conference a new app, the 20|20 Connect app. 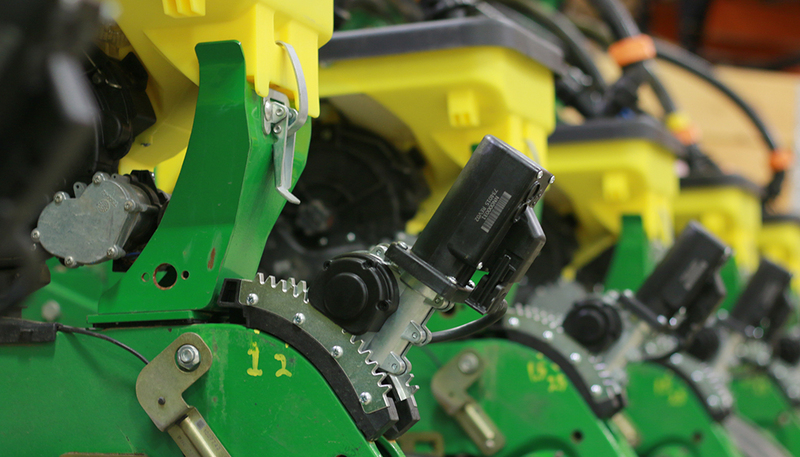 20|20 Connect pairs with a Gen 3 20|20 display through a WIFI connection, and allows a grower to perform some planter functions and view diagnostic screens from their mobile device. When preparing for the season, it is a great idea to perform health checks; historically, these must be done sitting in the cab of the tractor. With 20|20 connect, these health checks can be performed while at the planter. 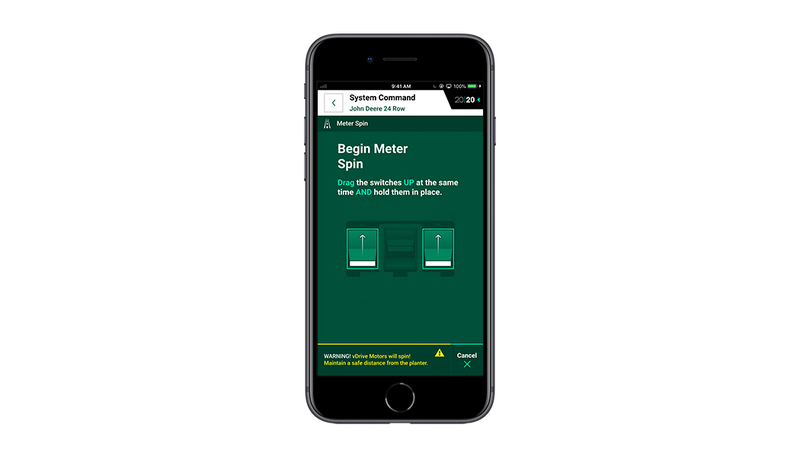 The diagnostic pages of the 20|20 can also be viewed in the app, allowing for faster service. 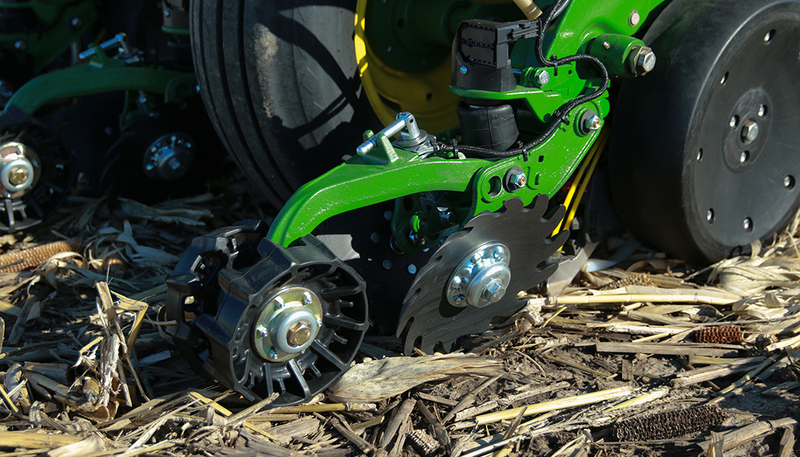 When an operator finds an issue on the planter, many times they get out of the tractor cab and walk to the rear of the planter to fix the issue. If it is something like a seed bag string in a meter, the meter and hopper are usually removed from the planter and then reinstalled. Most farmers have had the experience of walking back to the cab just to find out that they didn’t plug something back in or engage the meter drive. With the 20|20 Connect App paired with a Gen 3 20|20, the grower can spin their meters while still at the row to verify that everything is functional before returning to the tractor cab, saving time. 20|20 Connect will be a beta product in North America in 2019, and will be available on iOS and Android devices.